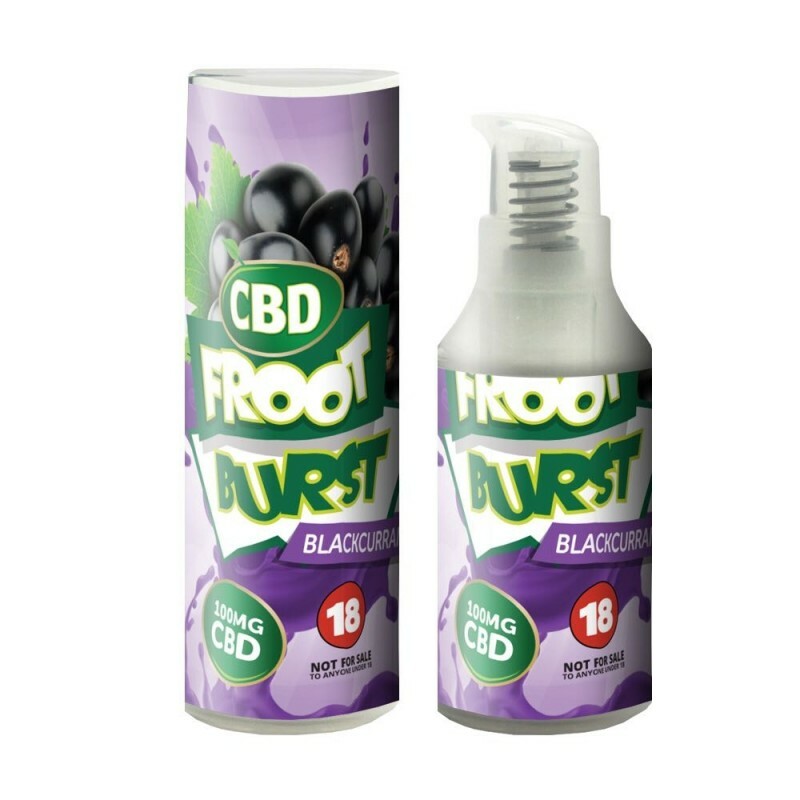 14% CBD eliquids from Froot Burst - each with a whopping 2000MG of high quality CBD! 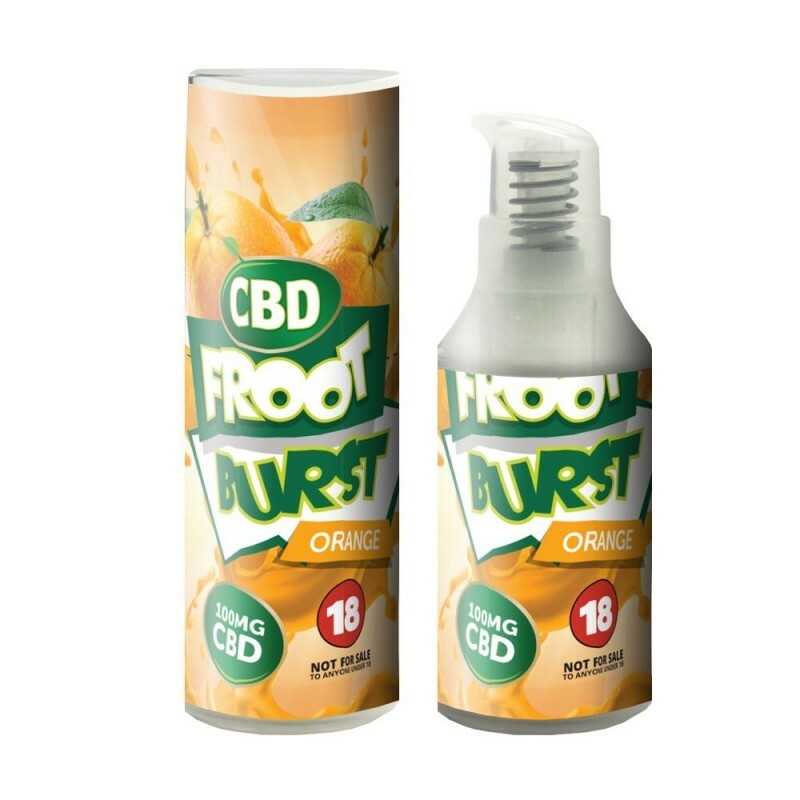 Available in a range of fruity and satisfying flavours, upgrade your vaping experience and choose your favourite flavours from the dropdown! 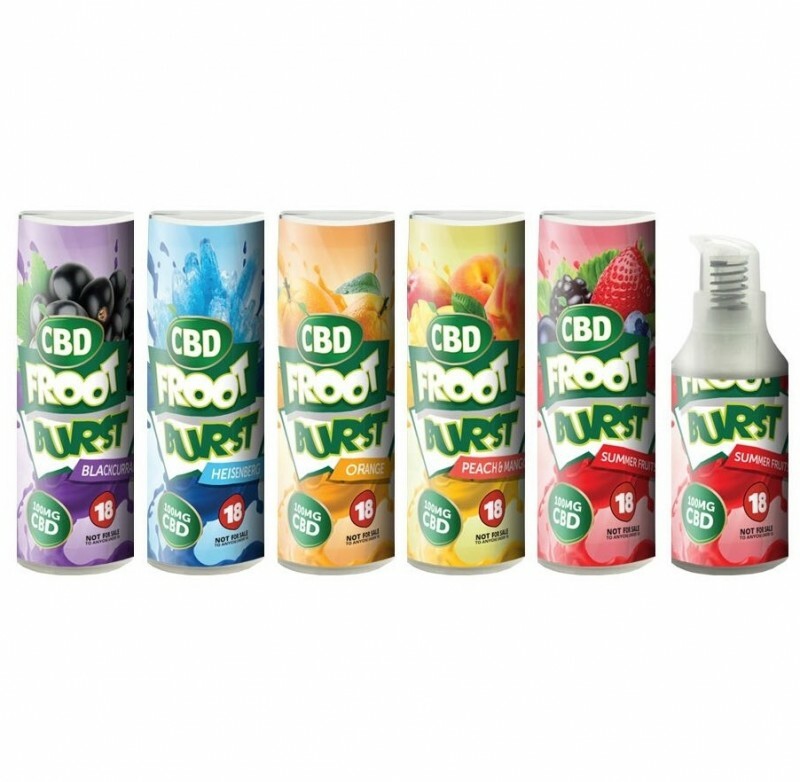 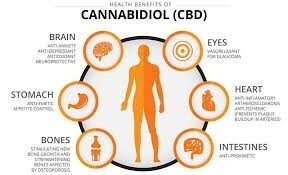 On top of the taste, they have a balanced 50% VG/50% PG ratio and the cannabidiol is also organic. Are you ready to order yet? 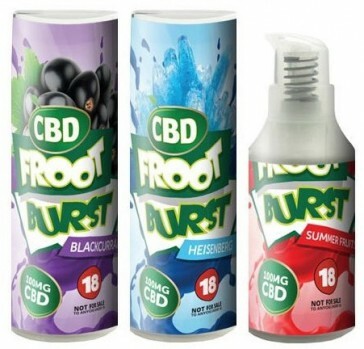 Imagine enjoying the peach and mango, blackcurrant or heisenberg flavours... vaping will never be a chore again.